Everyone enjoys a fun egg hunt! Now through April 19th follow @sangertown_square on Instagram Monday – Friday for 2 clues to find the hidden Easter Egg. Clues will be posted around 9am and 1pm. 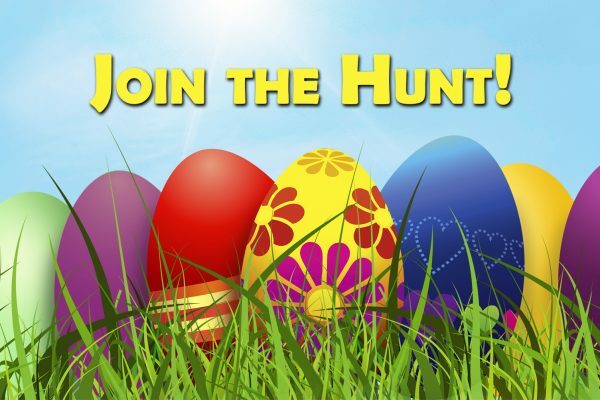 The lucky person to find the hidden Easter egg must bring the egg to the Mall Office to receive the prize for that day. Good Luck!